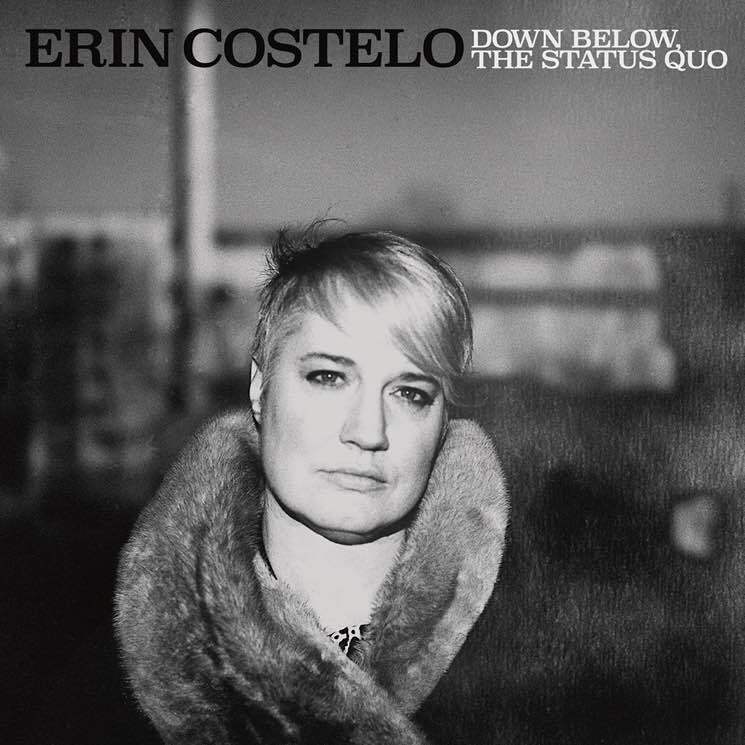 Halifax's Erin Costelo has one of those voices — striking, powerful and full of depth and range — not unlike that of Alabama Shakes' Brittany Howard or the legendary Mavis Staples (whom she opened for at the 2014 Halifax Jazz Festival). Honestly, the woman's got soul for days, and shows it clearly and confidently in the fun she has with her vocal runs, flips and lyrical quips on Down Below, The Status Quo, her fourth album. Down Below came together in Dartmouth, NS, at Joel Plaskett's New Scotland Yard studio. Gorgeously produced, though not quite as 1960s lounge-inspired as her previous release, 2012's We Can Get Over, these ten tunes run the gamut from bouncy soulful toe-tappers (opener "Move") to booming Dusty Springfield-esque and brass-driven ("Low"), to heartfelt, harp-plucked reflections ("Quiet The Bombs") and powerful, Joe Cocker-tinged tunes ("Wake Up"). The record boasts warm horns, plucked guitars, round bass and great backing vocals, all beautifully produced and mixed to perfection.